Night markets, film festivals, dancing, roller skating rinks, a petting zoo and so much more! Our idea contest has come to a close, but our work is just beginning! 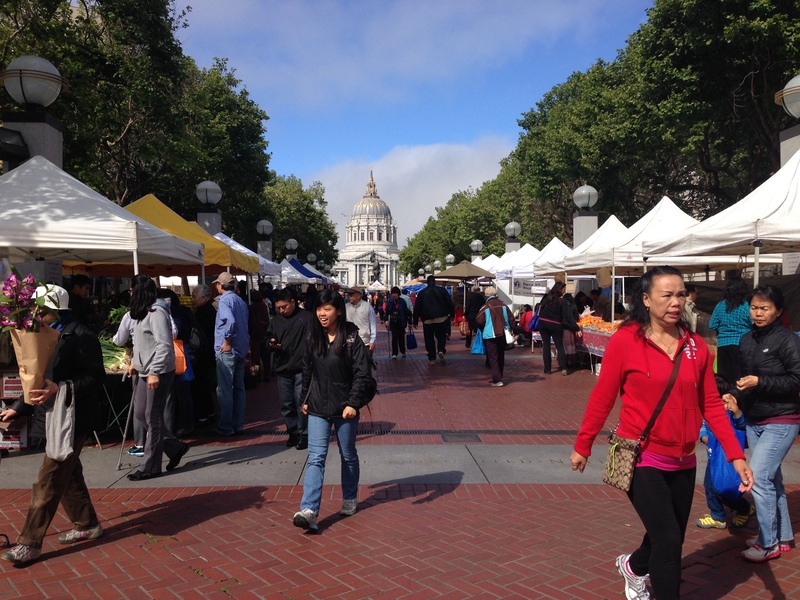 Join us June 4th at UN Plaza where we’ll be showcasing the contest finalists at the Heart of the City Farmer’s Market. You will have a chance to vote for which project you want to see happen. We’ll be located near the information booth between 7am – 5pm.